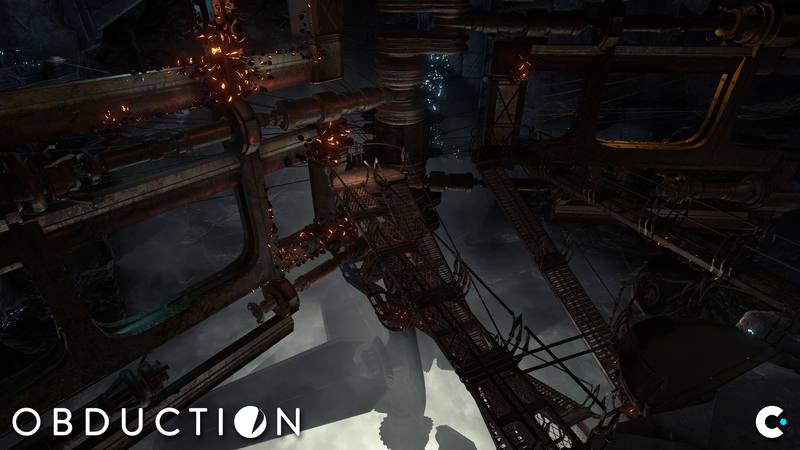 Everything old is new again, as Obduction borrows Myst's node-based movement in VR. Myst would make a great virtual reality title. 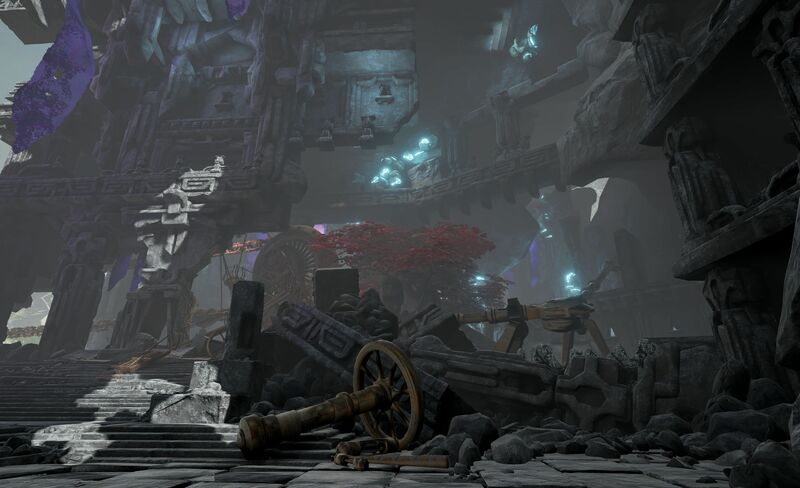 That’s the conclusion I came to Monday after finally getting to try its spiritual successor Obduction within the Oculus Rift. Yes, it’s official—the game works in virtual reality now. What’s funny is how deeply Myst-esque it seems. There’s a freeform exploration mode for people who just want to play the game with a modern WASD/dual-stick control scheme. But have you used those control methods in VR? Sure, it’s possible, and I actually played a significant amount of my Obduction demo in that mode with little issue. A hefty amount of people will get motion sick immediately though when they sense that their inner ear doesn’t match what their vision is telling them. The solution? Well, Myst was doing it twenty years ago: Node-based movement. Of course, back then it was because Myst was built in HyperCard—a Mac program that is easiest described as either a predecessor to the Internet's hyperlinks or like making a game in PowerPoint. It was just a bunch of static images you moused between. But we’re seeing node-based movement make a resurgence in all sorts of VR adventure games, both on the Vive (see: The Gallery) and on the Rift (Dead Secret, Chronos). We already knew Cyan was building out a node-based system for Obduction. It was promised as part of the Kickstarter, a throwback for long-time fans who prefer that method of movement. The convenient part is it doubles as the nausea-free, low-intensity control scheme for Obduction in VR. It’s easy. I played through part of the second world—formerly known as Mofang, now known as Kaptar, a world of iron chains and massive rocks and huge contraptions. The node system shows up as a series of blue rings that appear when you look around the room. Tap, and you’re teleported to the new location. And what stunning locations they are. That’s the real key—and it's why I’m hankering for realMyst ported to VR now. Obduction? With all its Unreal Engine 4 tech and the talents of Cyan’s art team it’s incredible, even in Kaptar’s relatively grim setting. What really struck me was the scale of everything. 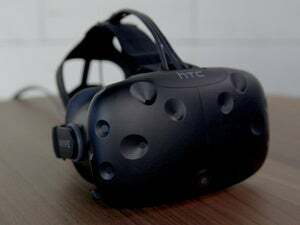 A lot of architectural firms have experimented with using virtual reality in the past because you can get a sense for a building before it becomes a reality. 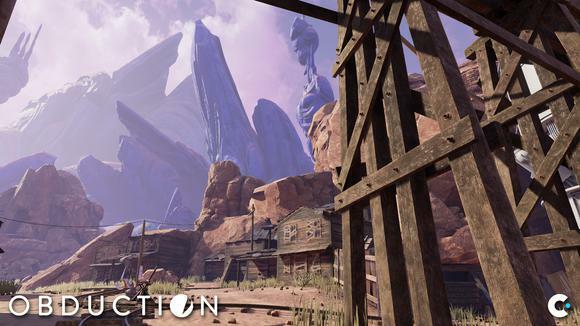 Obduction—all of Cyan’s games, really—are so based around the aesthetic of the world, on the design of buildings and the small details that make something like Myst Island fascinating, that visiting through a VR headset tugs on that same feeling. 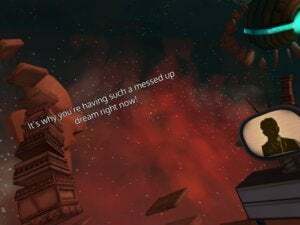 Sure, a thousand-foot drop into the void is obvious on a normal screen, but you don’t get the same sense of vertigo you might when you’re standing on the edge of the same rickety iron walkway in VR. And sure, you can tell a contraption is really big, but on a normal screen you might not realize each gear is actually the size of your head—and I have a big head. It should make for a fantastic VR game, at least as far as the virtual tourism goes. I am a bit worried about how readable some of the notes will seem on the Rift—thin, small text is still one of VR’s weak points. But the broad strokes are brilliant, at least when it comes to art. 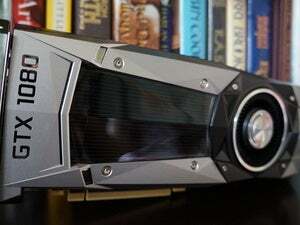 Oh, and it’s worth noting the game ran buttery smooth in both VR and a standard monitor—though it was running on a GeForce GTX 1080, which is a bit like a game taking steroids at the moment. We won’t have to wait long to pass judgement on the full release. 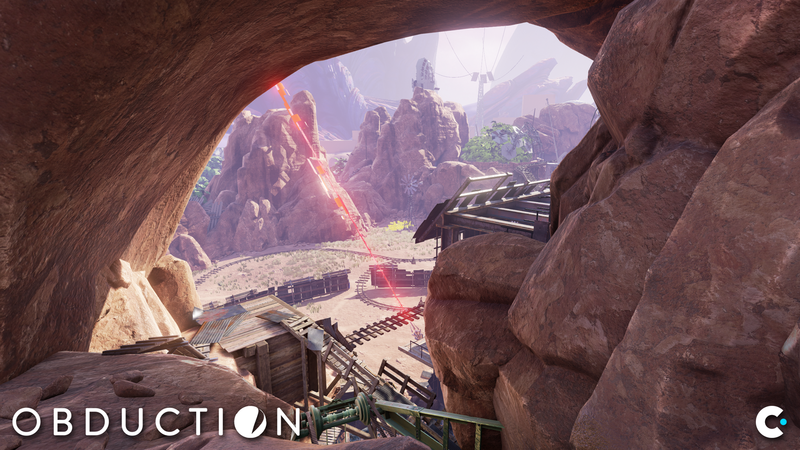 Obduction is set to launch on July 26. Hopefully it lives up to expectations, so Cyan can live to see everything old become new again.